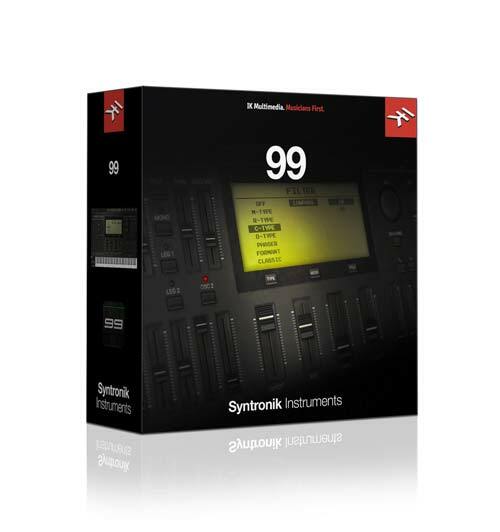 99 is Syntronik’s take on the Yamaha SY99. Manufactured in the early 90s, the SY99 has 16 voices with 4 elements per voice that can be either AWM (samples) or DX-style FM synthesis. A digital filter and powerful effects processor round out the sound for a polished and sophisticated tonality that is often complex and evolving, especially with pads. 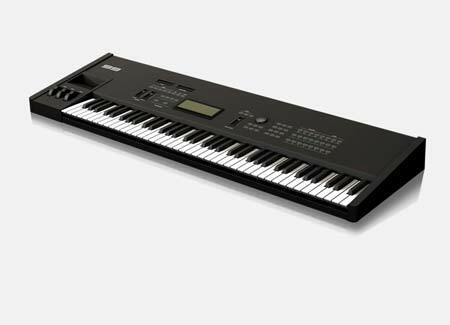 The usual FM electric pianos, bells, mallets and basses are of course also available, and somehow all of these sounds just a little better in the SY99. It has been used by Vangelis, Chick Corea, Brian Eno, Toto. Syntronik includes only FM sounds from the SY99, and its representation in the library is vast and extensive.